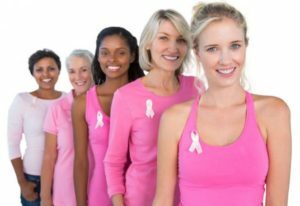 The Hope Chest for Women, Inc. was founded in 2003 to help relieve some of the financial burdens created by breast or gynecological cancer treatment costs. We are a 501(c)(3) that offers financial assistance for both medical and non-medical expenses, along with information on community resources, education on cancer prevention, and emotional support. Most importantly we give hope to women in Western North Carolina living with breast or gynecological cancers. We support women living in all 22 counties of WNC or women living outside this area if they are receiving treatment within our service area. Our target population is women diagnosed or at risk for breast and gynecologic cancer. Most women living in Appalachia, are under-insured and/or fall into financial hardship due to the cost of cancer treatment. Nearly 1 in 3 cannot work or will lose their jobs due to the side effects caused by treatment. The Hope Chest for Women is all about collaboration. Our clients are referred to us by regional hospitals, oncology groups, primary care physicians, OB-GYNs, oncology nurse navigators, United Way 211 and social workers from all 22 Counties of Western North Carolina. These professionals encourage potential clients to apply for our support services. 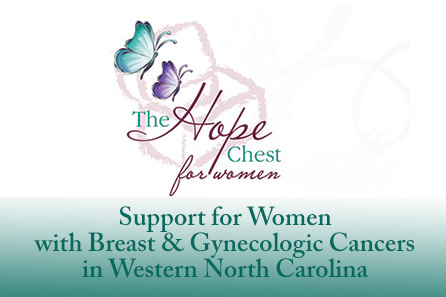 In 2018, The Hope Chest for Women provided over $63,800 in financial assistance to 117 WNC women who were battling breast or gynecologic cancer. The Hope Chest works with cancer patients to identify and support their most critical needs. 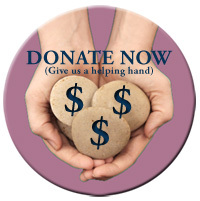 Since 2003, we have given over $450,000.00 in direct financial aid and granted over 2,500 requests for assistance. On average, 55% of our clients are privately insured, 5% uninsured and 40% receiving Medicare or Medicaid. Over half of the women we serve were economically self-sufficient and have never had to ask for assistance. However since being diagnosed and undergoing treatment for cancer, they have fallen below the poverty level and are experiencing severe financial crisis due to the cost of their cancer treatment. 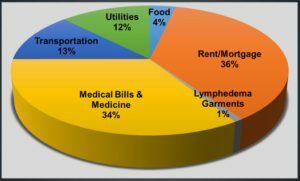 Women often struggle to pay these costs as they deal with the loss of income and the increasing burden of medical expenses connected cancer treatment. The Hope Chest for Women was created because we observed women having to choose between receiving treatment and providing for their families.